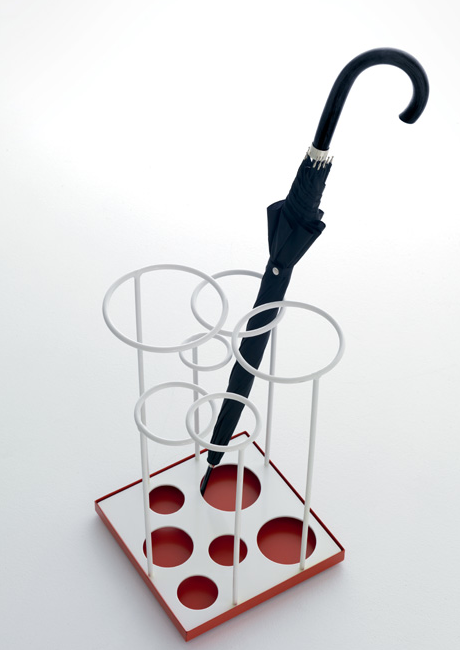 The recent rainstorms in the San Francisco Bay Area have me thinking about umbrella holders again. 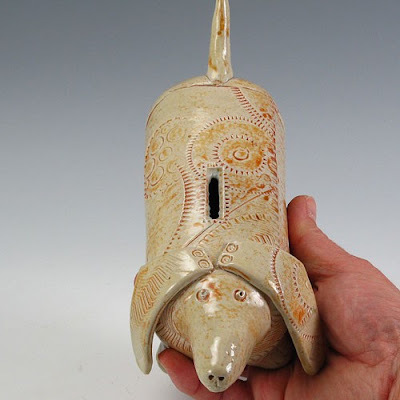 The one above is delightful; however, it comes from Cosatto in Italy, and I haven't found any way for those of us in the rest of the world to get our hands on it. However, I've got others to show you, which are easier to find. For example, here are some umbrella stands made from recycled rubber. This wicker umbrella stand from The Basket Lady has a removable metal liner, and plastic feet to protect your floor. 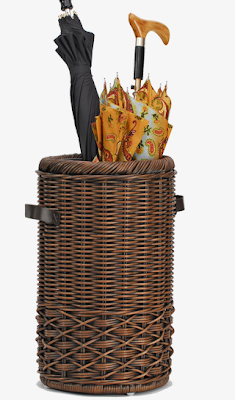 If you're in the UK, it would be easier to get this willow umbrella basket from Jonathan Gordon, based in Bury St Edmonds. 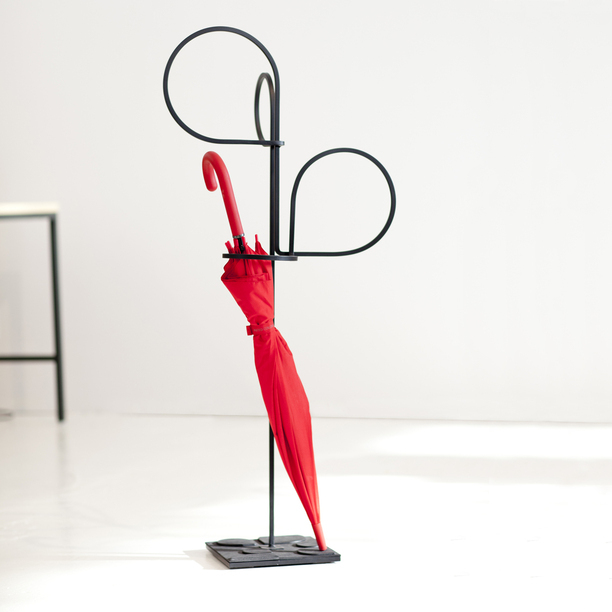 But some of the most intriguing umbrella stands come from Europe, and not all of them have U.S. distributors. 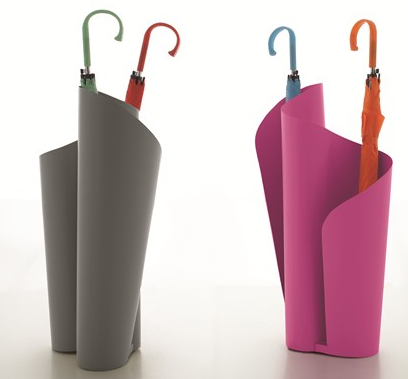 This umbrella stand, which is available in 180 colors, comes from Mes IDO in France — and the only online sales site I found is also in France. This is the Circo umbrella stand, from Miniforms — an Italian company. 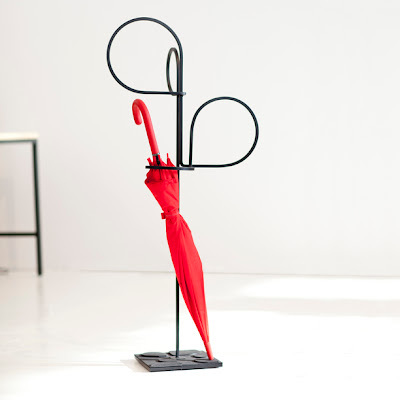 I found numerous online vendors in Italy and one in Australia — but nothing closer to home for those of us in the U.S.
Tonin Casa, another Italian company, makes the Narciso umbrella stand, which I found at Co-founded in the U.K. and various sites in Italy — and Spacify in the U.S. This one's made of metal, which wasn't immediately obvious to me from the photos. 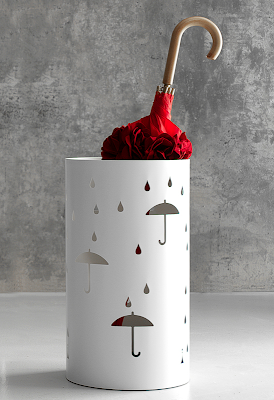 And finally, here's an umbrella stand from Toma, in Montreal; it comes in black and white. Toma ships worldwide, so any of us could get this one. It's also been featured on Fab. ICD? That's the Institute for Challenging Disorganization, previously known as the National Study Group on Chronic Disorganization. If you're not a professional organizer, you may never have heard of the ICD. 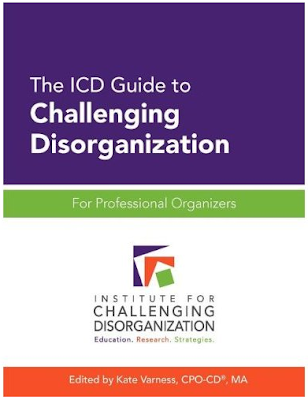 If you are a professional organizer, though, the ICD is an organization you'll want to know about. I've been a subscriber for years, because the ICD is one of the best resources around for helping organizers develop their skills in working with clients who have a range of challenges: ADHD, depression, physical limitations, hoarding behaviors, etc. The ICD provides teleclasses, an annual conference, and more. I'm planning to attend my first conference in the fall of 2013; I've heard nothing but raves about past conferences. This book is definitely geared to professional organizers. If you're not an organizer, I'd refer you to the many free fact sheets which the ICD has designed for the general public, as well as the free Clutter Hoarding Scale. Much of the information in this book was originally designed as teleclass handouts, although it has been updated, and some new material has been added. If you're a longtime ICD subscriber who has attended numerous classes, you'll recognize a lot of what's in here; I certainly did. As I made my way through this book, I thought one outstanding use would be to help newer professional organizers decide which types of clients they may want to work with, and which they would probably prefer to refer out. Not all organizers choose to work with those who hoard, for example — and that's fine. The book begins by discussing a wide range of conditions that can lead to chronic disorganization; later on, there are chapters that explain how organizers can help clients with these various conditions. There are also chapters dealing with a range of issues organizers must face: personal safety, professional boundaries, etc. The style of this book varies widely from chapter to chapter, as you move from one author to another. Many chapters have characteristics of a textbook, or a reference book: definitions of conditions, long bulleted lists of symptoms, etc. But some chapters are more like essays, and are quite enjoyable to just sit down and read. This is one I'm keeping on my bookshelf, to serve as a handy reference. Full disclosure: The ICD was kind enough to send me a free copy of this book, many months ago, for my review. Derek Brooks had 312 T-shirts. Now he doesn't. Derek Brooks has a problem (and a solution to that problem) which many people will relate to — and he generously agreed to let me share his words and his photos with you. As he explained to me, he tends to hold onto things that have sentimental value, and things he finds hilarious. And some things get kept just because he has the space to store a lot of stuff in his Iowa home. However, a lot of these things in storage are completely useless to me. 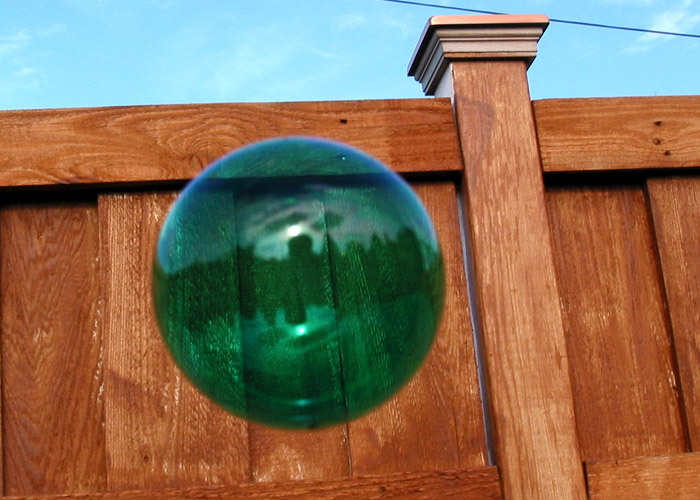 So I found that if I simply take a photo of whatever it is that I'm holding onto, it's much easier to get rid of. And recently, he decided to do just that — with flair. This recent organization project was really kicked off after returning from 15 months of living in small spaces in Chicago for work. Once I moved back to my home in Iowa, the amount of stuff we had (especially in closets) really started stressing me out. 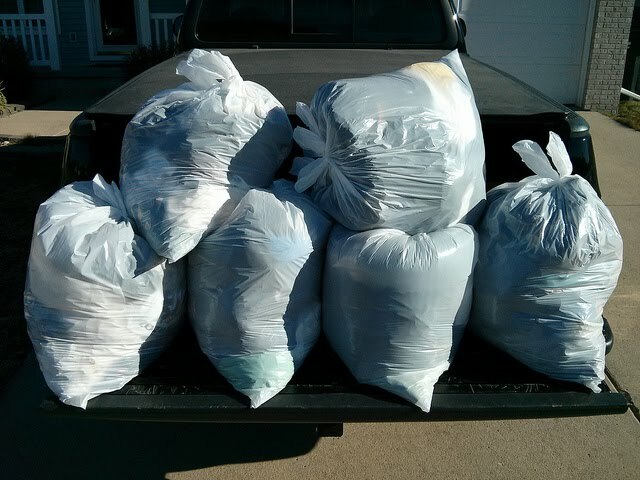 My wife and I began tearing through all of our closets, just purging stuff. I've known that I've had way too many T-shirts for years ... almost as long as my idea to experiment with that stop motion video that I just made. So because of the sheer size of my t-shirt collection and the size of the task it'd be to clean out that closet while taking photos, I was basically blocking my own reorganization. As soon as I got time to actually sort through them and make the video, I did it. 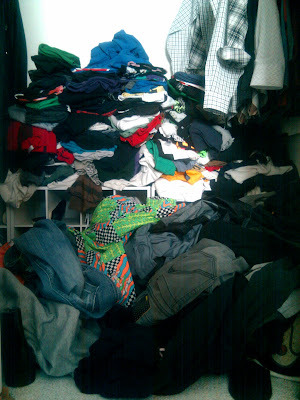 As I tried on each shirt, I took a quick photo, then threw it into one of three piles: the keep pile, the donate pile, and the "maybe" pile. My wife helped me go through the maybe pile, which resulted in a much larger donate pile. 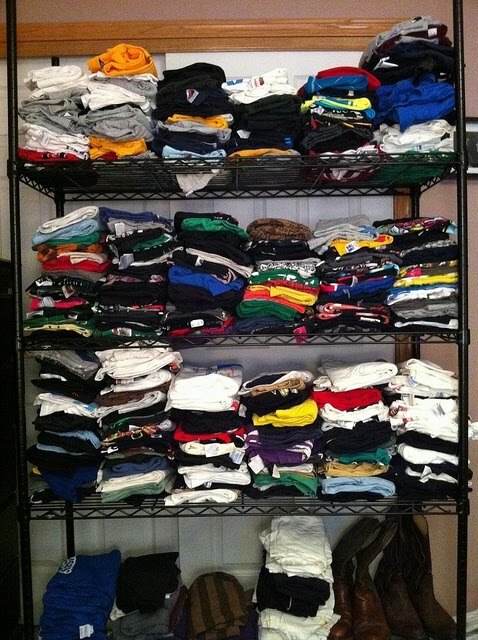 Let's follow Derek along on his journey to a smaller T-shirt collection. Derek says: "You'll probably appreciate (and by appreciate, I mean cringe over) a photo of what my actual closet looked like before I started the organization. 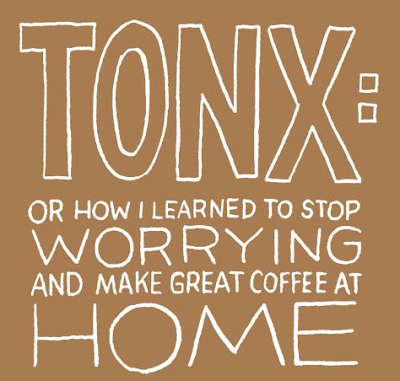 This is really the point at which I was admitting having a problem a couple years ago." Derek says that what this photo shows "was actually the first step of organizing. I pulled all of my shirts out of that pile in my closet and semi-organized them on these shelves (with wheels so I could move them out of the way)." Then came the video, which is really fun to watch. Derek said he tried on 255 shirts — but he also had several dupes, which gave him a grand total of 312 shirts. And finally, here's the Goodwill pile. Have your own T-shirt collection, or other sentimental stuff? Consider following Derek's lead: Take some photos and pass the items along. 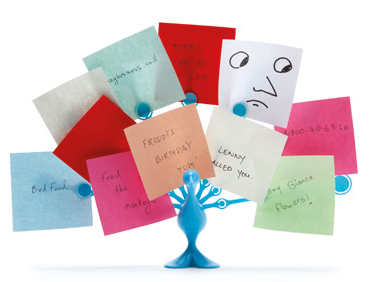 Have a bunch of little notes that keep letting lost on your desk? You could start taking notes another way — in a dedicated notebook or in a computer-based tool, for example — or you could just make it easier for those notes to not get buried. 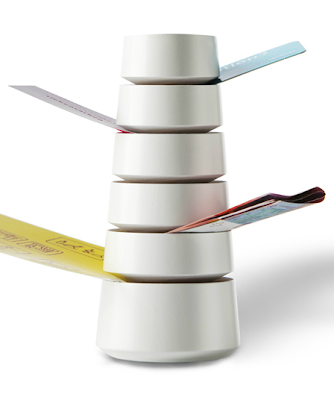 One way to keep the notes close at hand would be Babel, from Adam+Harborth Design. You can buy it from Cow&Co in either white beech or dark oak. The Freddy Feathers memo holder, available in blue, green and white, can be found at Monkey Business and at Animi Causa. 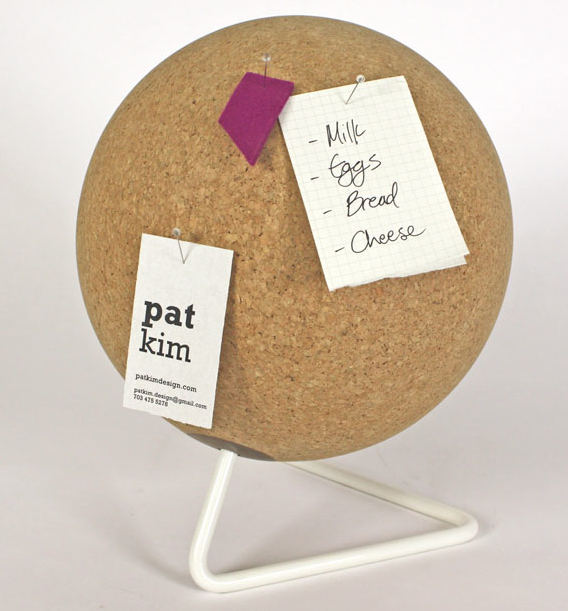 And finally, there's this desktop cork globe from Pat Kim Design. [via fellow organizer Julie Bestry] Update on August 5, 2014: I'm no longer finding this product on Pat Kim's website. I'm one of those people who uses up her change pretty quickly; I don't need a piggy bank. 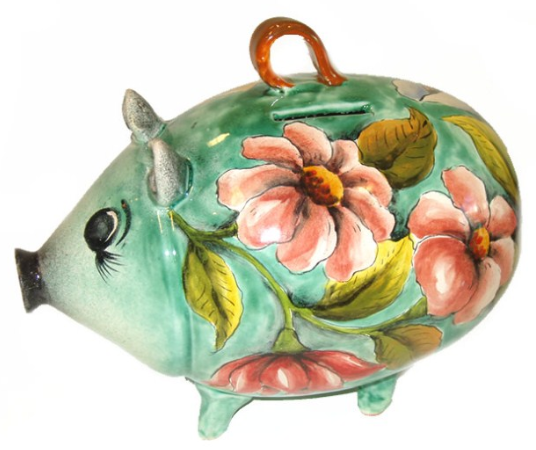 But I still admire the cool ones I find, like the Talavera and Majolica piggy banks from Talavera Emporium. 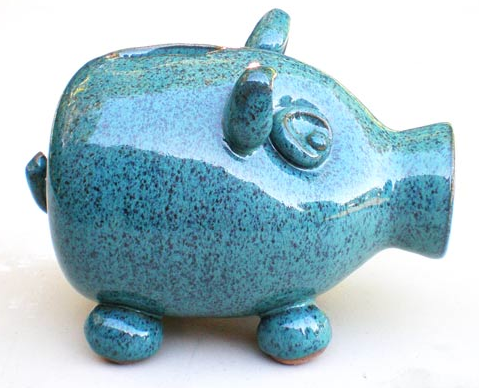 I love the color on this piggy bank from Denise Caron Wilkey of DC Stoneware; there's a green fish-shaped bank available, too. 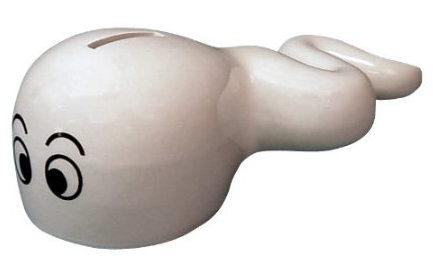 And for something very different — and a really bad pun — there's the sperm bank. I've written a lot about managing your time by saying "no" when need be. But I was thinking of the routine choices we all need to make. Should I go to the event I just got invited to? Should I take on that volunteer role everyone thinks would be perfect for me? But sometimes the choices are much bigger. Amanda Palmer has a new album out; the production was funded through a very successful Kickstarter. The reviews are great, and she had a major tour planned, including Australia and Europe. And yesterday she cancelled her upcoming year of touring. The implications are huge, for both her and the people in her band, and all of her supporting staff. But as Amanda writes, "My best friend is really sick and his future is uncertain." He has leukemia and is beginning treatment. She has to be with him. There's really no other choice to be made. And as I read through the responses from her fans, they all agree. 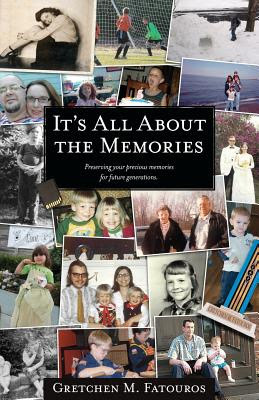 And many have shared stories of their own needs to be with gravely ill friends and family members — and stories of regrets from those who weren't able to be there. 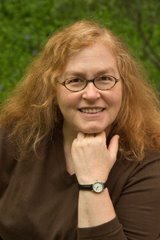 From Laura Packer: I had cancer 18 years ago. It meant the world to me that my best friend was there. From Allie: Someone who was important to me died of cancer when I was halfway around the world. I still cry sometimes because I wasn't there. From Stacey Booth: I lost my mom. You'll never regret time spent with ones you love. It's the times you weren't there that crush your heart. When our friends and family need us, I hope we'll all be able to be there with them. And this was also a reminder to make the time to be with (or at least stay in touch with) those important people when things are going well, too. I just made a date with my own best friend; we're a bit overdue. If you look at the right-hand side of my blog, you'll see I've got a new blog sponsor, Wood Essentials. I get many inquiries about blog sponsorships, but I'm fussy; I'll only accept listings from companies that really seem to fit. This means they're not the big retailers you'll find easily on your own — and they seem to be providing really neat organizing-related products or services. 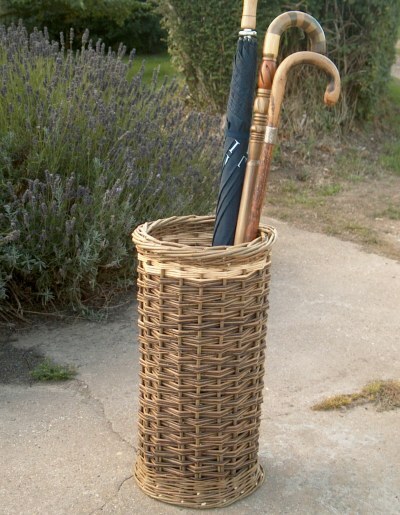 And Wood Essentials certainly fits. I've blogged about the company in the past, because I thought it offered something special. Its medicine cabinets are handcrafted, and made in Brooklyn. 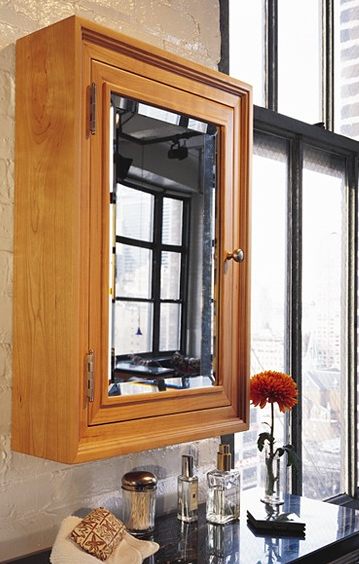 They come with or without the crown molding, recessed or wall-mounted. 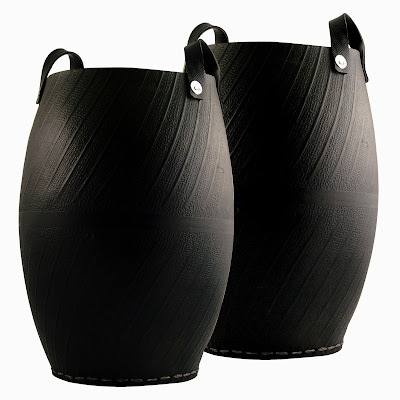 There are two sizes to choose from, and various woods. If you enjoy this blog, I'd appreciate it if you supported my sponsor in this simple way: Go take a look at the Wood Essentials website. If you like what you see, consider sharing it with any architects, interior designers and builders you know — or, of course, anyone you know who wants to add a special touch to his or her own bathroom. What do you want to be able to do with your digital photo files? Print them? Scrapbook them? ... Just store them electronically, so you are able to view them again when you want? Have your favorites in a digital photo frame? Of course, there's more to this book than just good questions; there's plenty of solid advice, too. When it comes to sorting all those many photos — especially printed photos — Gretchen's advice matches my own: chronological sorting isn't the only answer. You may want to sort by holidays, by vacation spots, by child, etc. If you do want to sort chronologically, "you don't need to sort it perfectly" — and you can you use "a more loose chronological order, such as by decades." 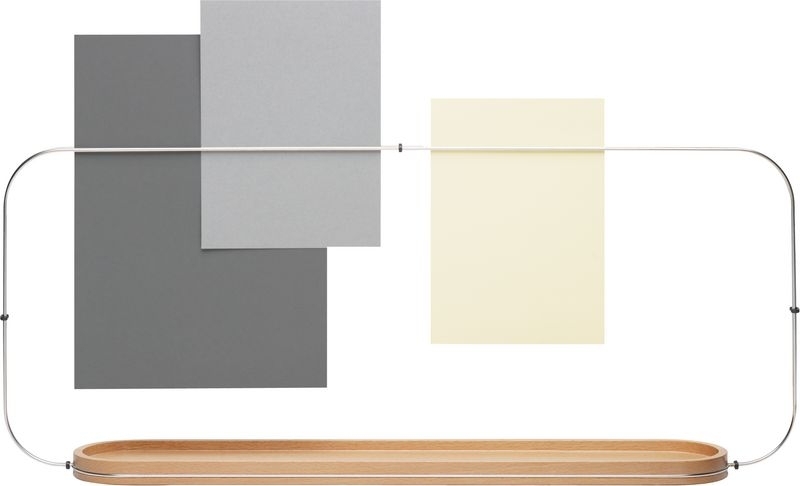 And when it comes to storing the photos you've sorted through, Gretchen does a nice job of explaining the dangers of using storage materials containing acid, lignin or PVC. And I love her emphasis on backing up your digital photo files. As we take more pictures, we tend to tell less of the stories behind the pictures. ... So, while you are collecting, sorting, and storing your photos and memorabilia, don't forget to write. While I'm not fond of the look of this book, there's plenty of solid content. I'm glad I added it to my bookshelf. I've got nothing against chocolate and wine. Really! But if you'd like to give a consumable gift, here are some more ideas to get you thinking. 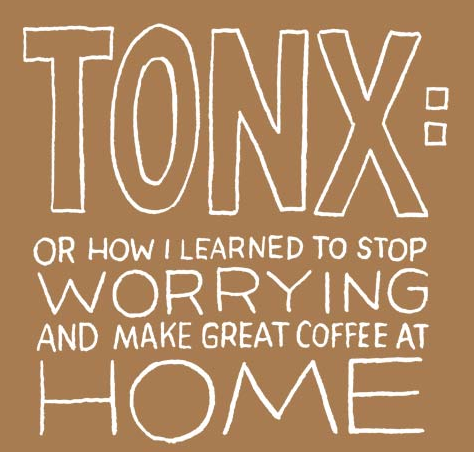 Around here, I've heard people say good things about Tonx, and it's easy to give a gift subscription. Springwise pointed me to Kopi in the U.K; again, gift subscriptions are easy. Give someone a gift for the spring to come. 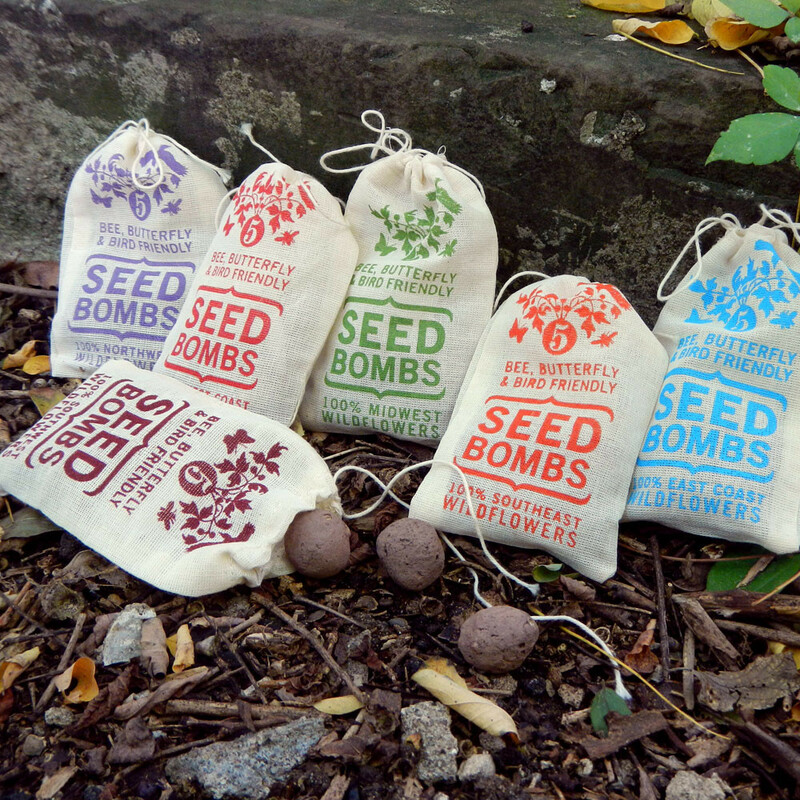 VisuaLingua, which sells regional wildflower seed bombs, says: "Seed bombs can be planted in the spring, summer and early fall. Just throw and grow! 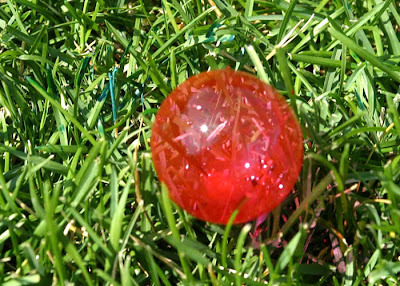 The ball will break up on impact with the ground, and rain will further disintegrate it. The red clay and worm castings in the seed bombs enrich the soil around the seeds, helping your wildflowers grow. You can purchase this item during the fall and winter months; just remember to keep the seed bombs cool, dark and dry until all danger of frost has passed in the spring, and then throw them as usual." The VisuaLingua seed bombs are also sold by Branch, which is where I first noticed them. Branch notes: "They're perfect for tossing into a garden, vacant lot, or wherever else you'd like to create a burst of wildflowers." Looking for a stocking stuffer? 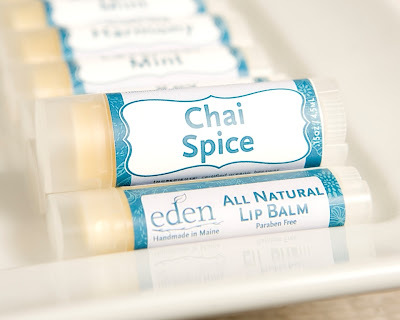 Sure, you can get basic lip balms anywhere. 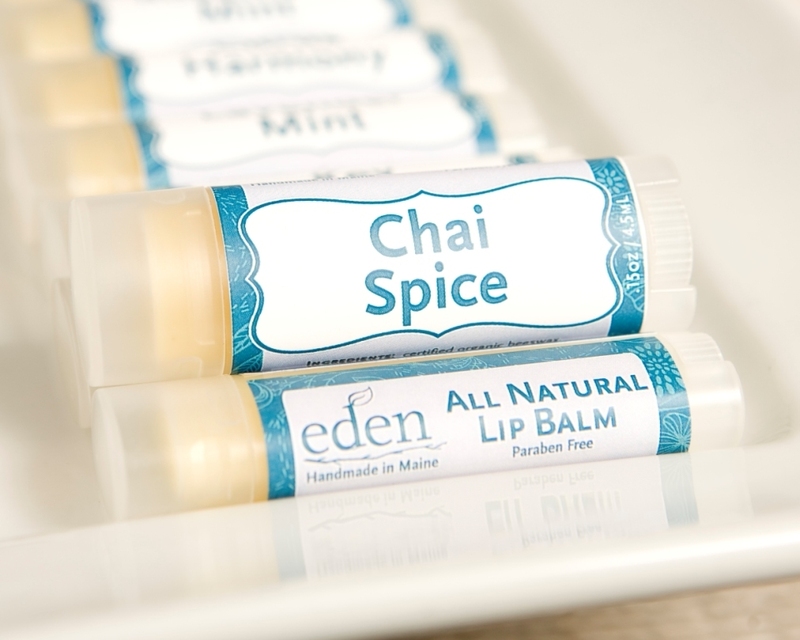 But the shea butter lip balms from Eden, in 9 flavors ranging from rosemary mint to chai spice to cafe latte, sure sound nice. Soap bubbles are fun, and Zubbles sound like an interesting variation. 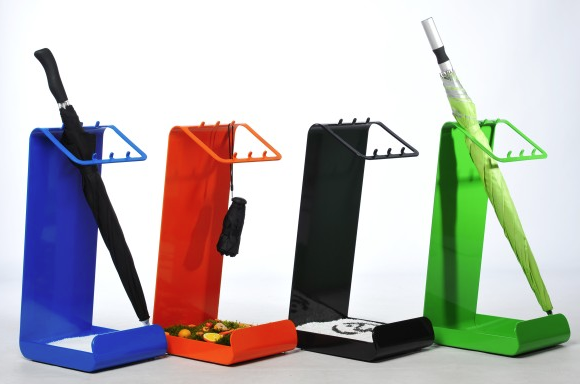 Like the art supplies I mentioned in an earlier post, this is a kid-focused item that will get used up, instead of hanging around and cluttering up the house. Here's another stocking stuffer — the little packages from Help that each deal with a specific medical issue. 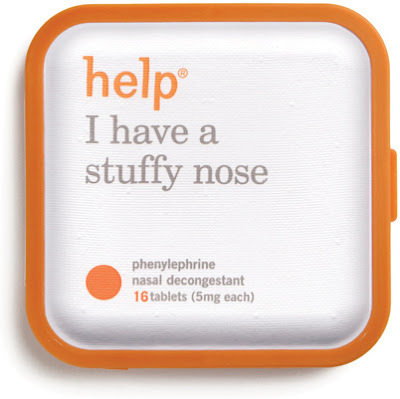 Do you have a stuffy nose? A headache? A blister? Help has a remedy for you. 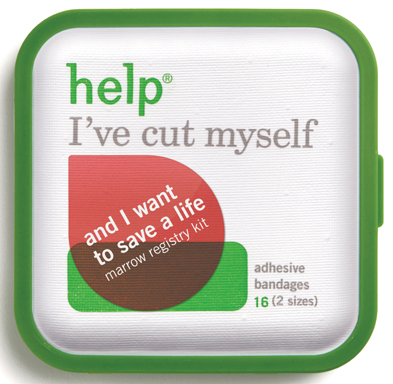 Note: This particular Help product is out of stock at the moment, but you could always register online with DKMS, which will mail you a swab kit.